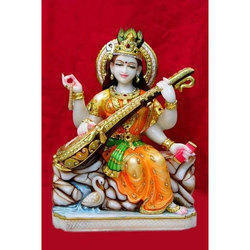 Leading Manufacturer of saraswati statue, goddess saraswati statue and standing saraswati statue from Jaipur. 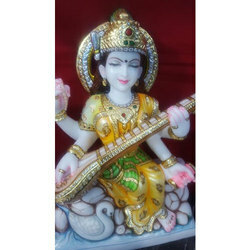 We are engaged in providing an exclusive range of Saraswati Statuewhich is considered as one of the most prominent figures of Indian history. 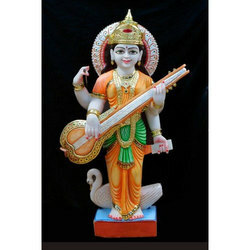 e have been ranked as the most dependable and leading firm all over the nation and actively emerged in providing a wide array of Goddess Saraswati Statue, which is used for worshipping.